The BRIT Awards saw winners and losers alike descend on London Town to celebrate the high notes of music in the past year. 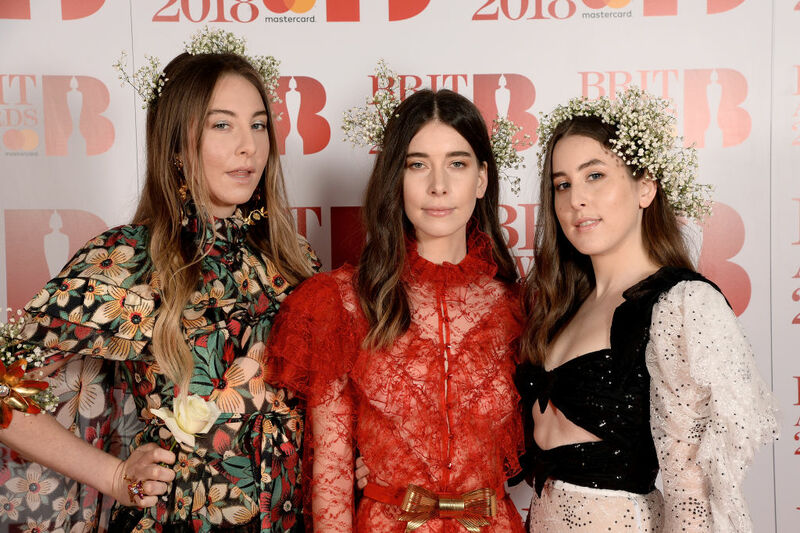 Yet no winner won like Este Haim for the three-part girl band, when the tiara’d songbird video-bombed an interview with Liam Payne and Cheryl (formerly Cole). Este mouthed ‘Call me’ into the camera, waving and winking, as she distracted viewers from the pop music royalty car crash which was happening in the forefront of the screen. Fans of the singer took to Twitter to present her with the gong for Best BRITS moment of 2018. Embarrassingly, some people didn’t recognise Este and simply referred to her as a ‘drunk woman’, rather than the Queen of Pop she was born to be. Quoting another media outlet’s story, which also referred to her as simply, a ‘drunk woman’, Este had things to say about her hilarious antics. Este offered an enjoyable respite from the bizarre Jack Whitehall interview with Liam Payne and Cheryl. 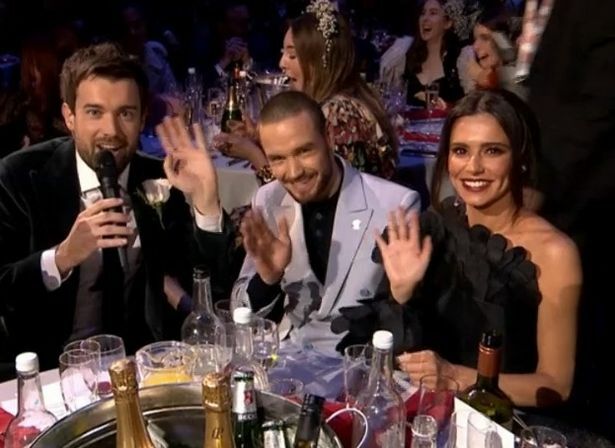 The Fight For This Love singer sat next to the father of her child, Liam Payne, former One Direction pop stalwart, as they continued to put on a united front despite being hounded by split rumours. Speaking to the pair during the live show, Jack Whitehall asked how ‘date night’ was going. After the apt 1D burn, things got weirder as Whitehall asked the couple about their love life, inquiring whether they had a ‘safe word’. Thankfully Este was there to lighten the weird mood, winning the BRITS. A special shout out to the runners up: her sisters Danielle and Alana corpsing in the background.